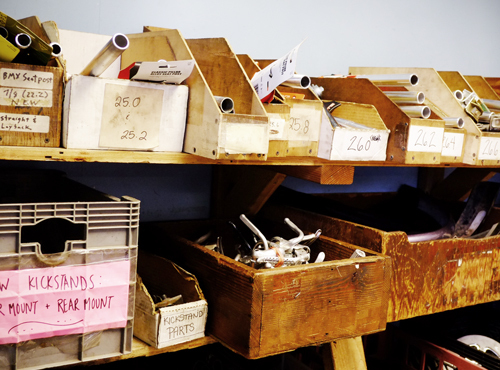 We stock a variety of new and used replacement seatposts. Seatposts come in myraid sizes! And you need the correct one, so please bring your bicycle in for us to size if you do not know which post you are looking for. Prices for used posts vary, on average between $8-16 each.